Children of the 80s have been quick to attack Michael Bay’s upcoming Teenage Mutant Ninja Turtle movie. They feel it will ruin a once great franchise. However, Joel Murphy is here to set the record straight. According to Murphy, Bay isn’t ruining anything. 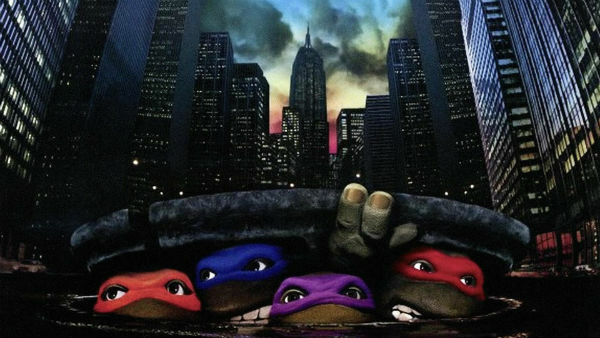 The original TMNT live-action movies were already terrible. Murphy and Lars also discuss Matthew McConaughey’s chances of winning an Emmy, David O. Russell’s overrated films and Hall and Oates underrated music. What era did American Hustle take place in? How many Emmys did The Wire win? What is a ninja turtle without his belt? The answers to these questions and more are in this week’s podcast. 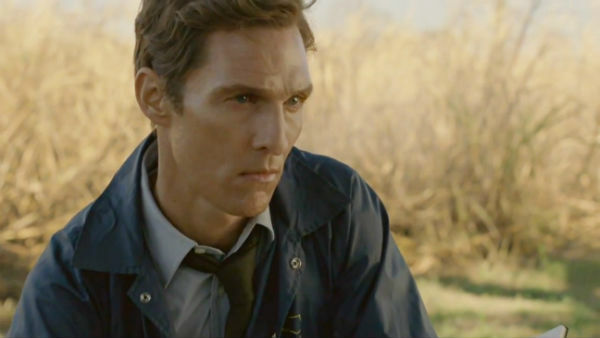 Joel Murphy and Lars don’t know much about this year’s Academy Awards, but they do know one thing – it could be shaping up to be Matthew McConaughey’s year. They talk about his roles in Dallas Buyers Club and True Detective and predict how likely he is to pull off a double Oscar/Emmy win. They also go back and review the Academy’s 2004 Best Picture selection, share their thoughts on Taco Bell’s new breakfast menu and introduce their own March Madness tournament, which features the films of Phillip Seymour Hoffman and Harold Ramis. Would you eat a waffle taco? 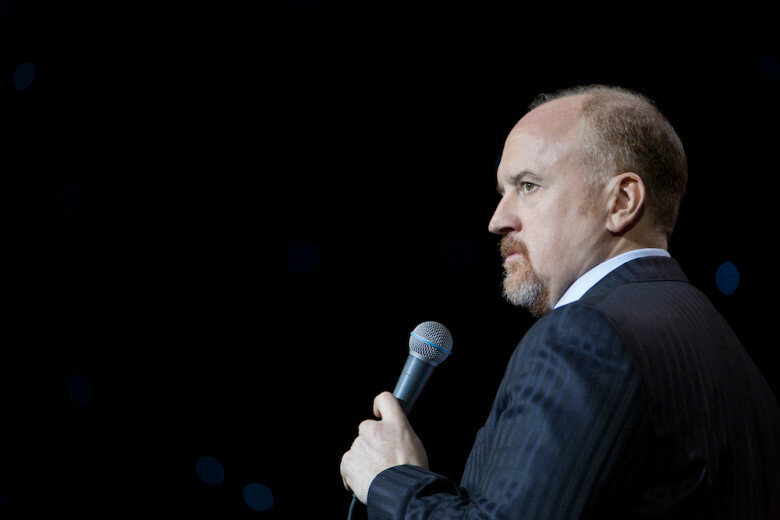 Has anyone ever won an Emmy and an Academy Award in the same year? Do you know what a fez is? The answers to these questions and more are in this week’s podcast.